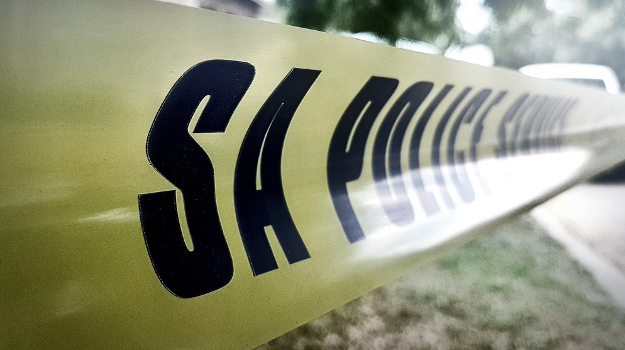 Four bodies have been found in the vicinity of the Hout Bay Sports Field on Monday morning. Netwerk24 reported that four people have been shot dead, and provincial police spokesperson Lieutenant Colonel Andre Traut confirmed that two taxi passengers have been injured. Ward councillor Roberto Miguel Quintas earlier confirmed to News24 that three bodies had been found. Police and the City of Cape Town's metro police are on the scene in the area. While the circumstances of the deaths are still unclear, Quintas says it's believed they could be linked to an ongoing taxi industry battle. Last week, one man - believed to be a taxi driver - was shot dead in the area. Eight people were arrested following the incident, Eyewitness News reported. Quintas says while traffic through the area is slow, no roads have been blockaded this morning. However, motorists have been urged advised to make use of alternative routes. "The situation, although currently calm, is potentially volatile and as such residents are advised to please use alternative routes such as Victoria or Chapman’s Peak," Quintas said. He says Western Cape authorities suspended the operating licences of two taxi associations who are fighting over control of routes through Hout Bay. Quintas has advised residents to stay clear from the affected area. "I urge residents to avoid the affected and mentioned area and call for calm in the face of this challenging situation. Hout Bay and it’s law abiding majority can no longer be held to ransom by criminals operating public transport," he said.